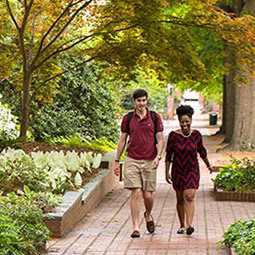 The University of South Carolina system serves students with campuses from the Lowcountry to the Upstate and beyond. The Carnegie Foundation has designated the University of South Carolina as an institution of very high research activity, its highest rating. Our Columbia campus serves as the hub for many of the university's research initiatives. Founded in 1801, our flagship campus has more than 32,000 students studying in 300 degree programs. A top-tier research university, we stack up against the best in the nation and around the world. 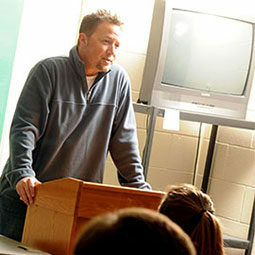 Our comprehensive campuses offer traditional four-year degree programs, awarding bachelor's and advanced degrees. 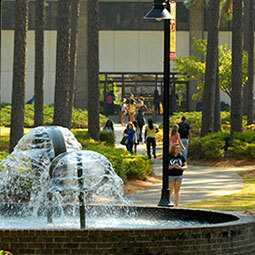 The fourth campus founded of our eight-campus system, USC Aiken is a comprehensive liberal arts institution offering 47 programs of study. The best of both worlds, we deliver the quality of a large university on a small, friendly campus. We are proudly ranked as the best public regional college in the South by U.S. News and World Report. 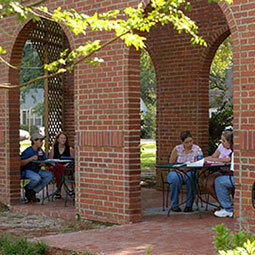 USC Beaufort is a comprehensive baccalaureate campus offering 30 academic programs and majors in the arts, humanities, professions and social and natural sciences. Ranked in the top ten best public regional colleges in the South, we are a dynamic academic community, serving the Lowcountry and beyond. 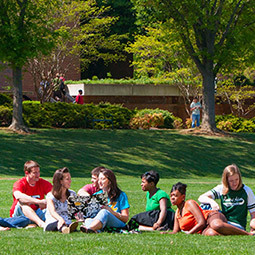 With our primary headquarters in Spartanburg and a commuter campus in Greenville, USC Upstate is nationally ranked as the third best public regional college in the South, serving nearly 6,000 students. We offer bachelor's degree programs in liberal arts, sciences, business administration, nursing and teacher education, and advanced degree programs in education, nursing and informatics. 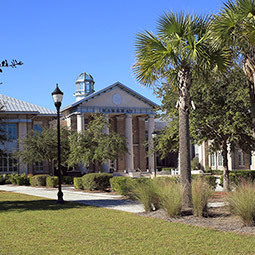 Palmetto College encompasses our associate degree-granting campuses and online bachelor’s degree completion programs. 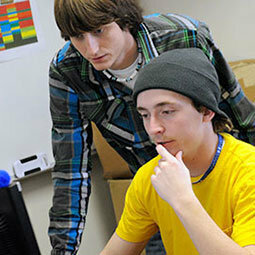 USC Lancaster enrolls nearly 1,800 full- and part-time students. Through a broad commitment to equity, an extensive scholarship and financial aid program and a variety of weekday and evening courses, we make higher education accessible, affordable and convenient. 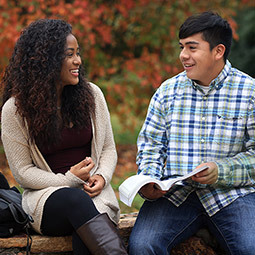 The two campuses of USC Salkehatchie serve a combined total of more than 1,000 students. As a Palmetto College campus, you can earn your associate degrees or pursue course work that will transfer into a bachelor’s program. Our diverse faculty, many of whom hold the highest degrees in their fields, are devoted to your academic success. USC Sumter is located in the heart of the state, about 45 miles east of Columbia, and it is the only campus in the system that began as a Clemson University campus. As a Palmetto College campus, students can complete an associate’s degree, continue work toward a bachelor’s and even complete several USC bachelor’s degrees. At USC Union, we develop well-rounded students through rigorous academics and extracurricular activities. Serving students in the Upstate area, our classroom experiences, student groups and athletic programs provide many opportunities for growth and leadership.